Home / Digital Marketing / Social networks and Social Media, the next bubble? A recent analysis of the investment bank Goldman Sachs has valued the social network Facebook in 50,000 million dollars, a stratospheric figure for a company founded just six years ago. But Facebook is not the only social network to be valued in astronomical figures, as companies such as Twitter, LinkedIn, Zynga and Groupon, are also in the select club of the valuation in billions of dollars. Each of these companies has in common a history of less than 10 years of existence, which shows the incredible growth and stock market valuation they have had and, while some investors have become rich betting on them, there are clear and worrying signs that indicate that the next bubble to burst could be precisely that of Social Media. 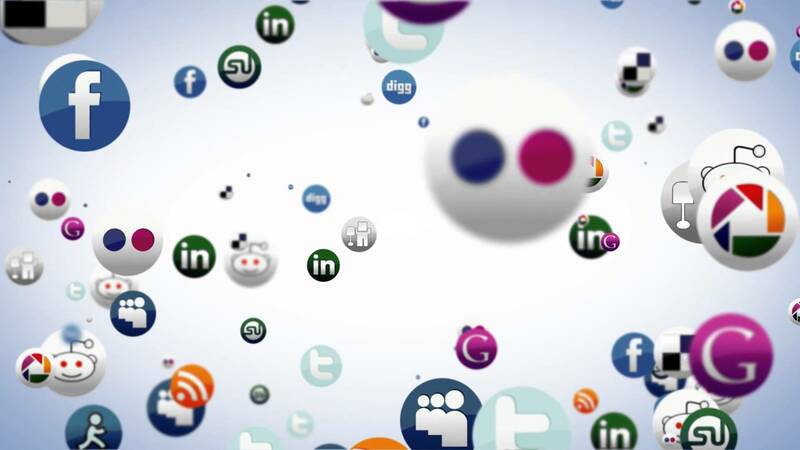 The companies of Socia Media have undoubtedly been able to build a vast empire conformed by hundreds of thousands of users all over the world. Only Facebook has itself with more than 500 million people in its social network, Twitter, already borders the 200 million users and LinkedIn has a network of professional contacts of more than 80 million people, Zinga, meanwhile, receives millions of players online and the most recent of all, Groupon has a database of more than 35 million users willing to receive the offers of the day in their emails. But, despite these huge figures, most companies dedicated to social networking platforms are still investigating how to obtain economic benefits from their large user databases and with different results. For example, LinkedIn has managed to obtain economic benefits from its own users who pay directly to the professional social network for a Premium access that provides greater functionality than a basic account, while Groupon charges a commission for each customer that makes a purchase, but Facebook, Twitter, Zynga and other social networks trust their income to advertising schemes of relative effectiveness and whose CTR is lower in relation to contextual advertising on other platforms. Is the story of the Com Point repeated? 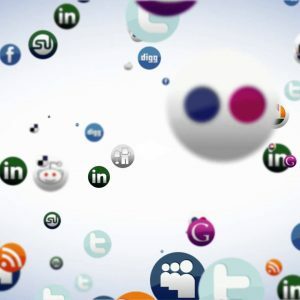 Although the aforementioned social networks are the largest and with the largest number of users, the creation of Social Media has exploded worldwide, awakening the interest of investors of all sizes for betting on the new business model, reviving in some way the fever of the Punto Com companies, in which large investments that promised magnificent returns became mere wet paper, when the bubble exploded. Examples of this could happen in the environment of the social networks are already several, which warn of the high risk of investments in these platforms. Examples we have several and perhaps the most representative is the case of AOL and MySpace, companies that at one time were the spoiled girls of Wall Street and that -it was supposed to dominate the virtual world, which currently have reduced their economic valuation a mere fraction of what they were in their minute of glory, with the consequent loss of prestige of their brands, the loss of confidence on the part of investors and shareholders and the transfer of their power and promising market shares to new players such as Facebook and other companies of recent appearance. These are just two simple examples of the dynamism of the Internet market and how large companies in the virtual world can succumb to the competition of new players and the mutations of the new model. A warning for potential investors so that they do not repeat the euphoria of Punto Com and get carried away by the enthusiasm of new business models in the virtual world without taking due care, since many companies dedicated to the creation of social networks, with Security could easily be displaced by new actors or by new technologies. Next Article » Online Marketing: How to spy on your competition in the network?